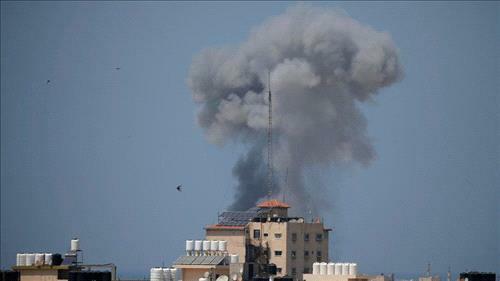 AMMONNEWS - Israeli tank shelling of a Hamas site in the Gaza Strip on Tuesday killed at least two Palestinians, the group's armed wing and health officials said. The Israeli military said it had retaliated against gunfire aimed at its troops by militants. "An IDF tank targeted the post from which the shots were fired," the military said.